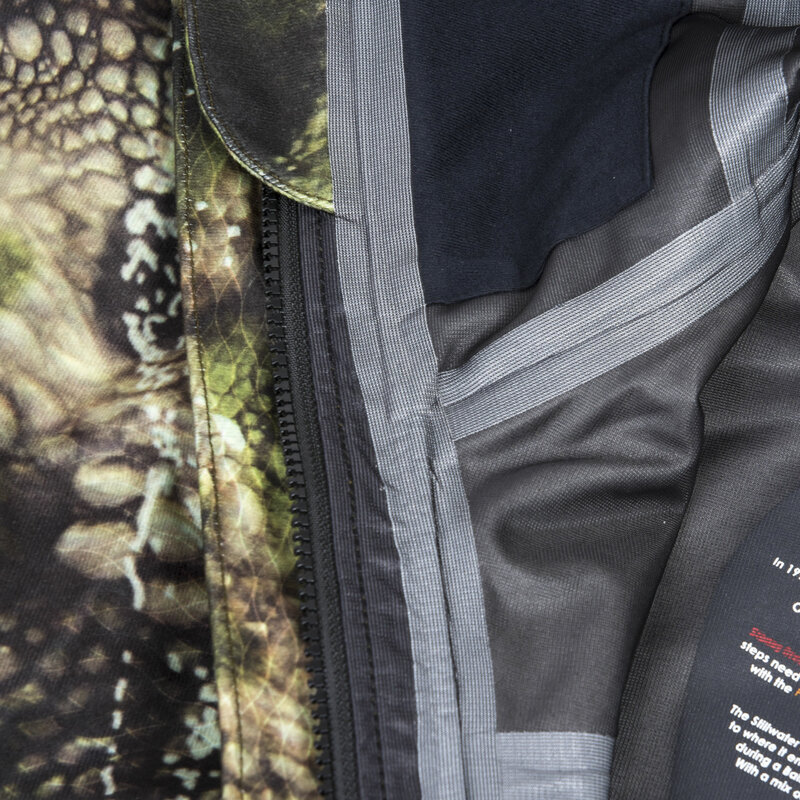 Get close, with the Stillwater Jacket. 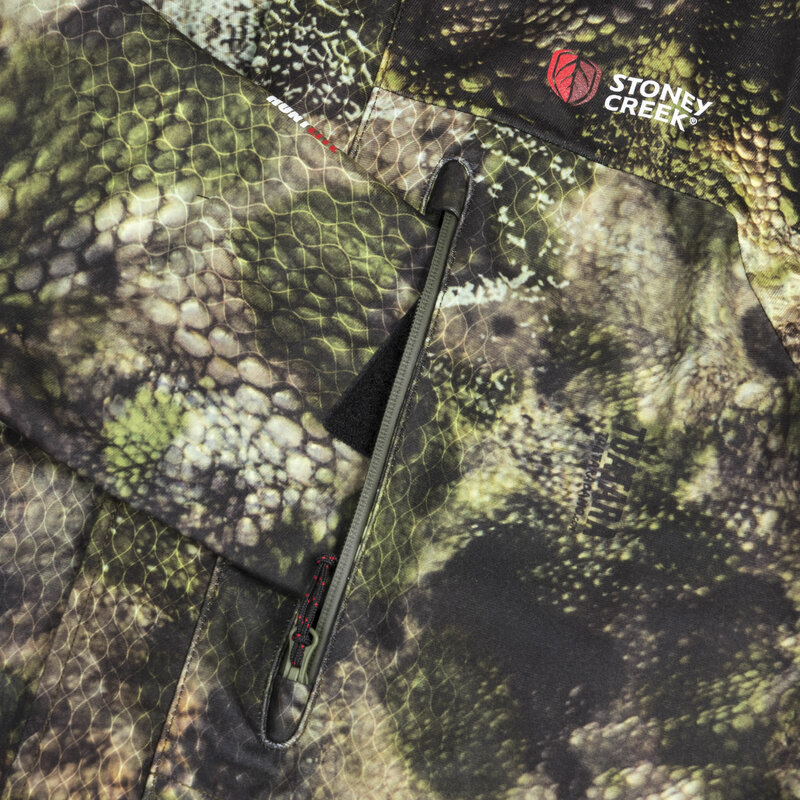 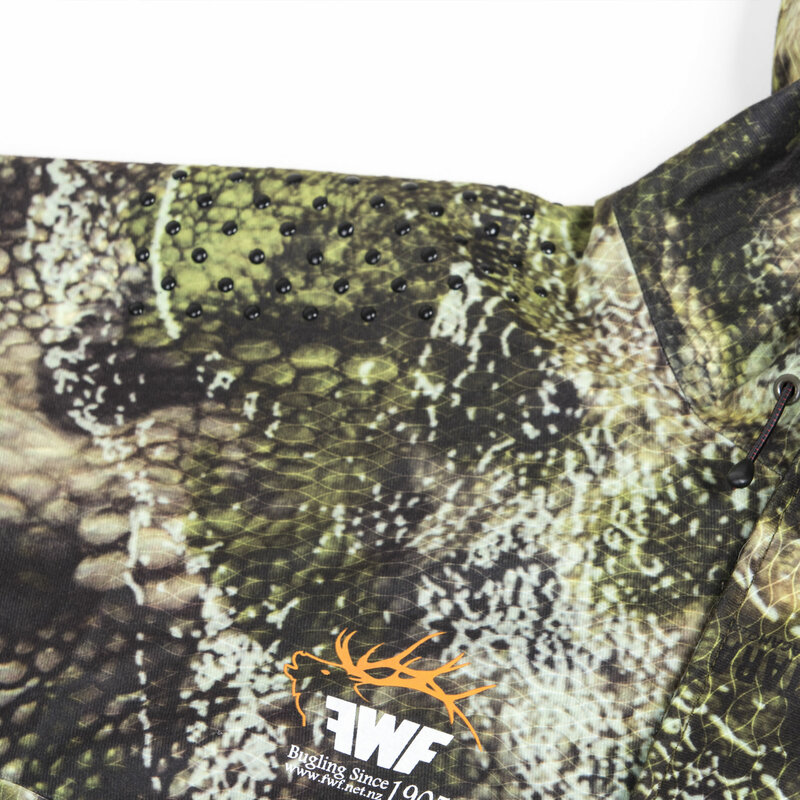 Crafted to withstand Fiordland’s toughest conditions, the Stillwater Jacket is our stealthiest rainwear layer thanks to its brushed outer fabric and technical Tuatara® Camo Forest design. 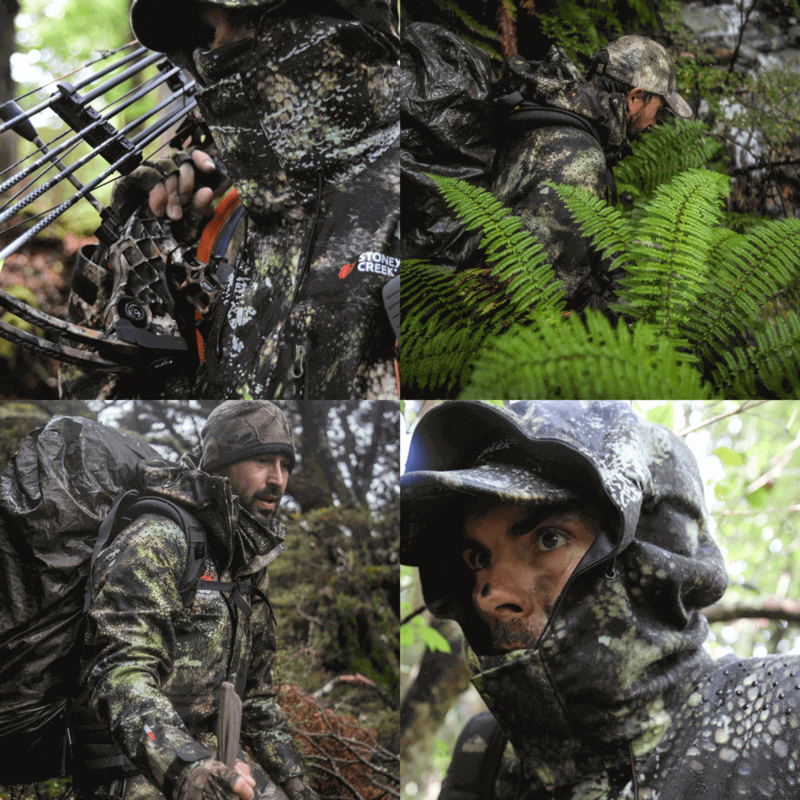 The ultimate mix of waterproof protection, function and camouflage, so you can maximise your experience across the harshest of mountainous terrains and dense native bush. 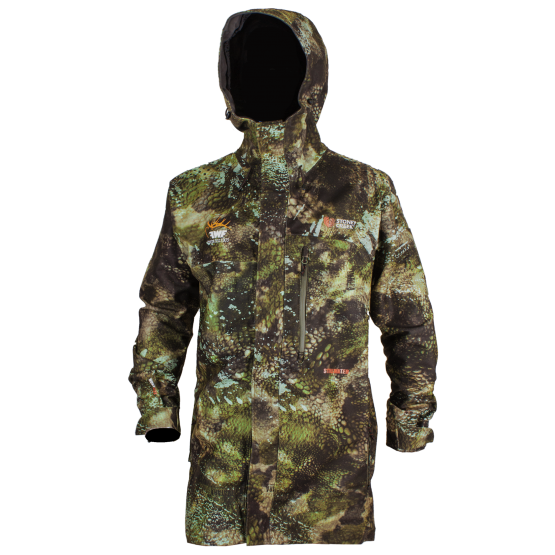 At only 1022grams (size L), the Stillwater Jacket provides the ideal performance-to-weight ratio. 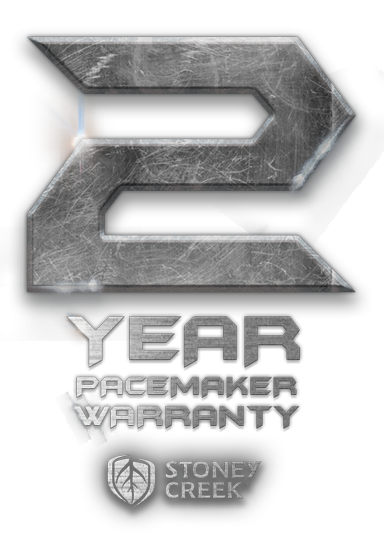 We’ve been meticulous in its design and construction, so that you have everything you need and nothing you don’t. 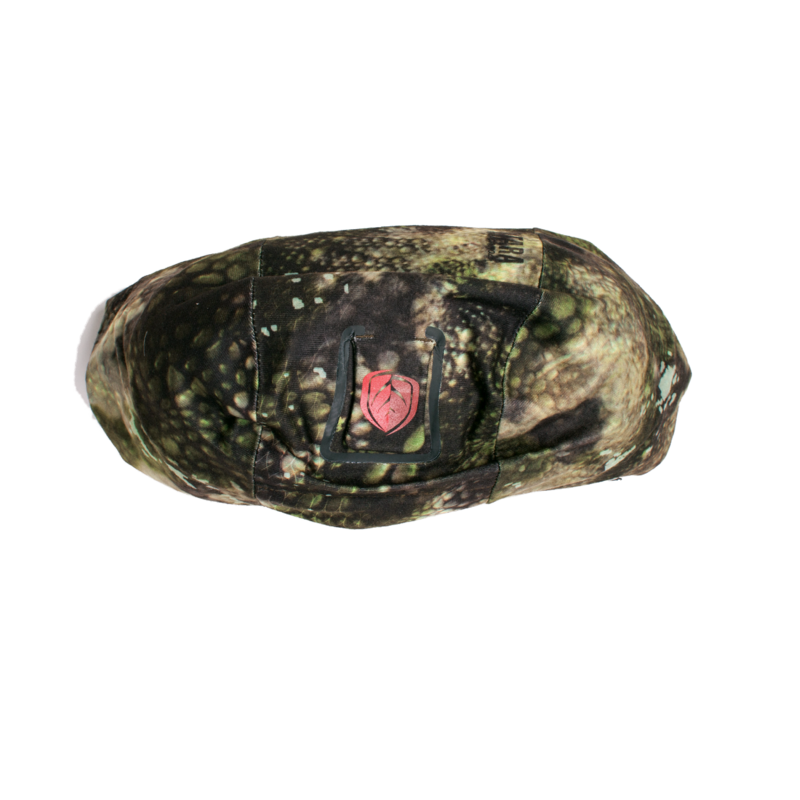 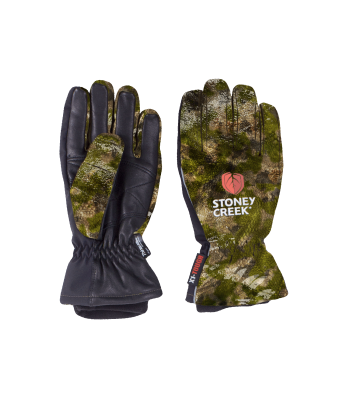 Ideal for the weight conscious stealth bush hunter. 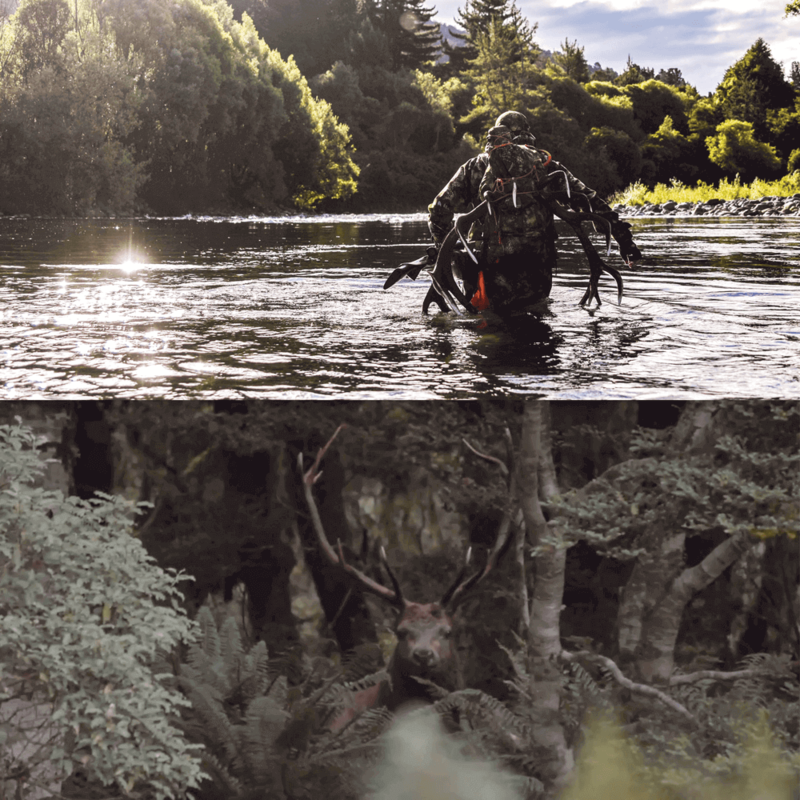 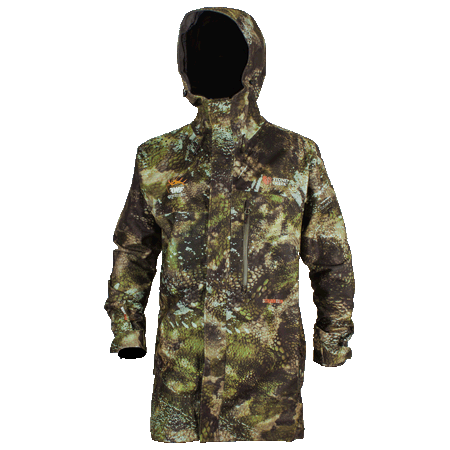 Specifically designed to withstand Fiordland, the wettest and most testing hunting environment in New Zealand, the Stillwater Jacket boasts a 100% waterproof membrane which has been tested to 10,000mm (ASTM scale). 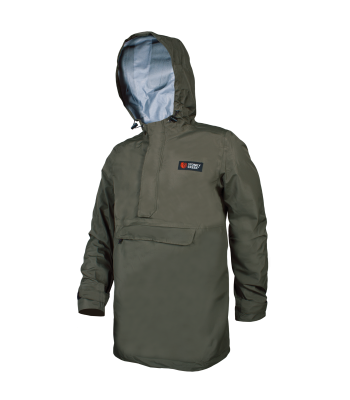 When combined with it’s innovative 3 panel construction (to minimise weight and uneccessary seams) and DWR coating, the Stillwater will actively repel rain, snow, wind, mud, blood and dirt. 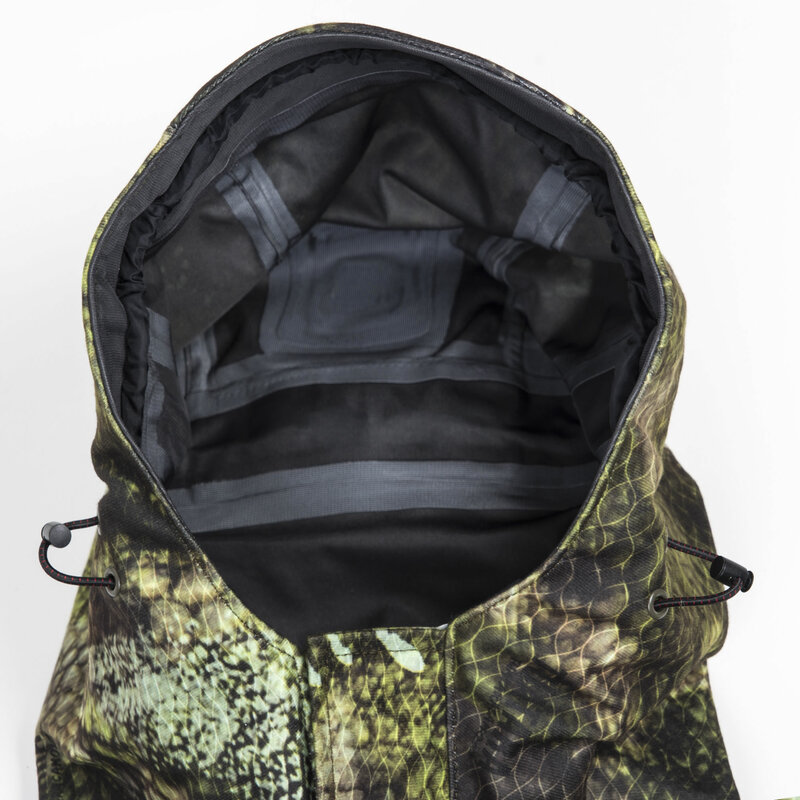 Thanks to an advanced Hydrophillic membrane, the Stillwater Jacket blocks 100% of wind and water. 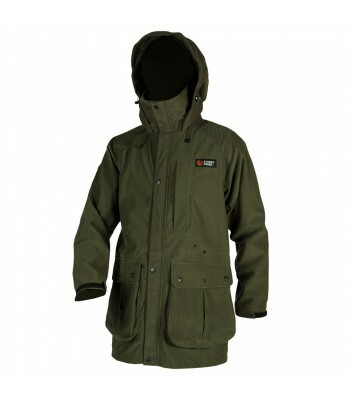 Meaning that when the weather takes a turn for the worst, you’ll be warm, dry and can focus on the task at hand. 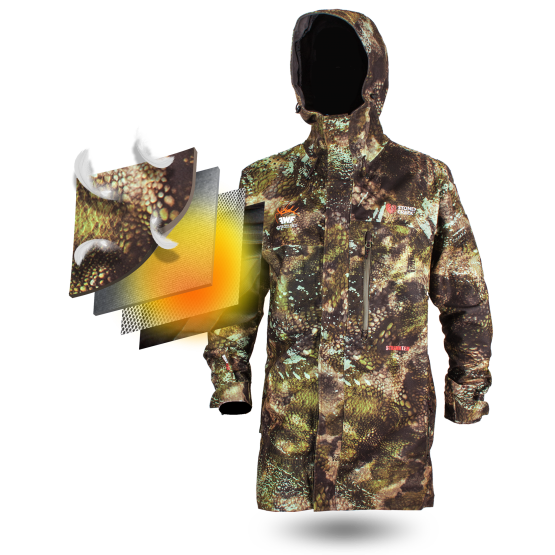 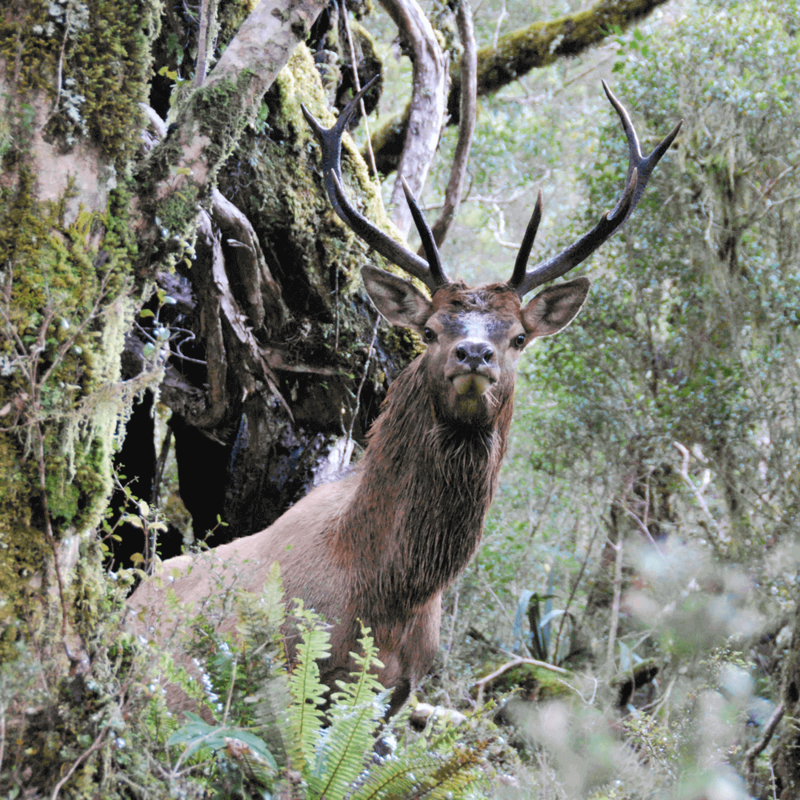 To maximise your experience when hunting in rugged alpine and bush environments, you need rainwear that not only keeps you dry, but also keeps your body temperature regulated. 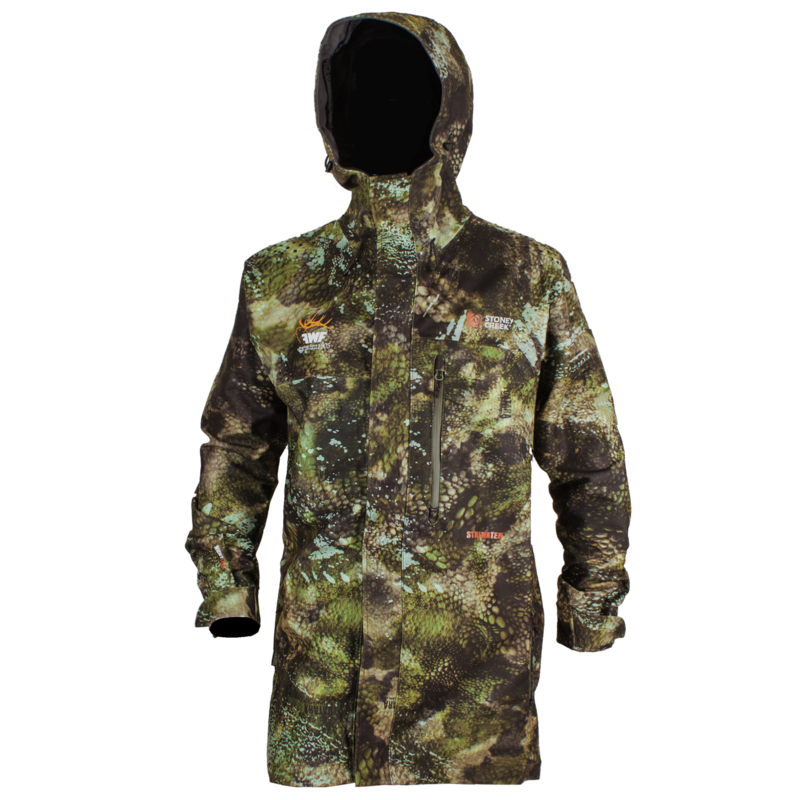 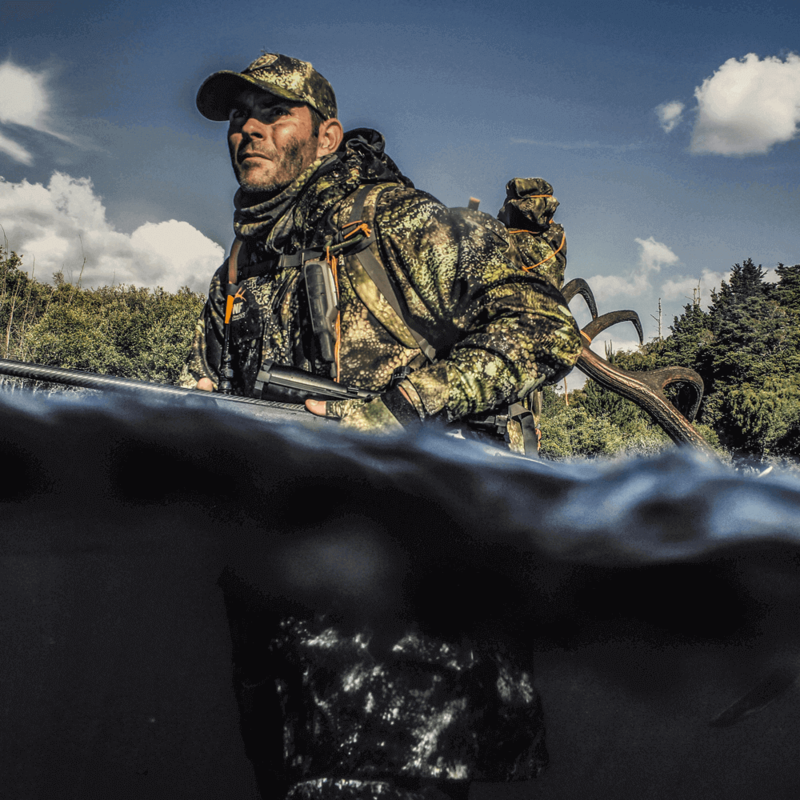 The Stillwater Jacket is made from a 100% waterproof and breathable fabric, so you’ll stay warm, dry and comfortable throughout the active hunt. 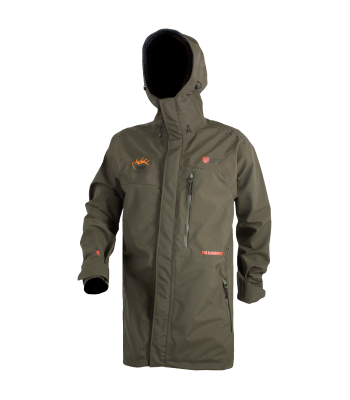 This high performance 3-layer technical fabric is silent, 100% waterproof, 100% windproof, 100% seamsealed and highly breathable. 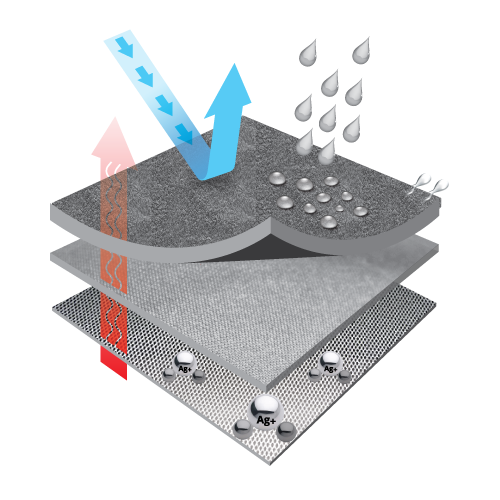 The inner layer is Ciba® antimicrobial treated to eliminate odours, kill bacteria and the outer is DWR treated to repel water, blood and stains. 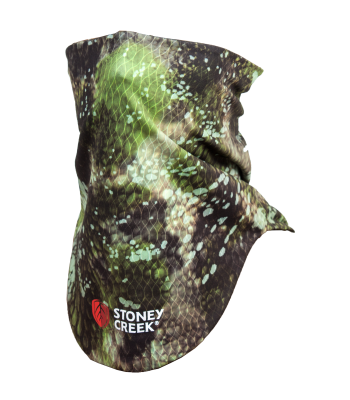 Holds less water and hook grass due to the micro-brushed polyester face which has been heat treated with Teflon DWR. 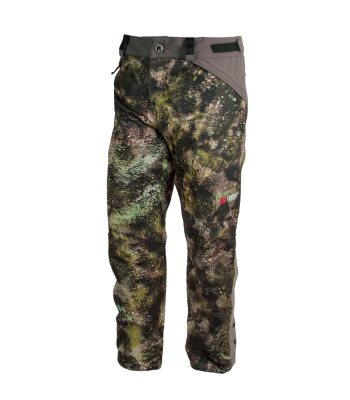 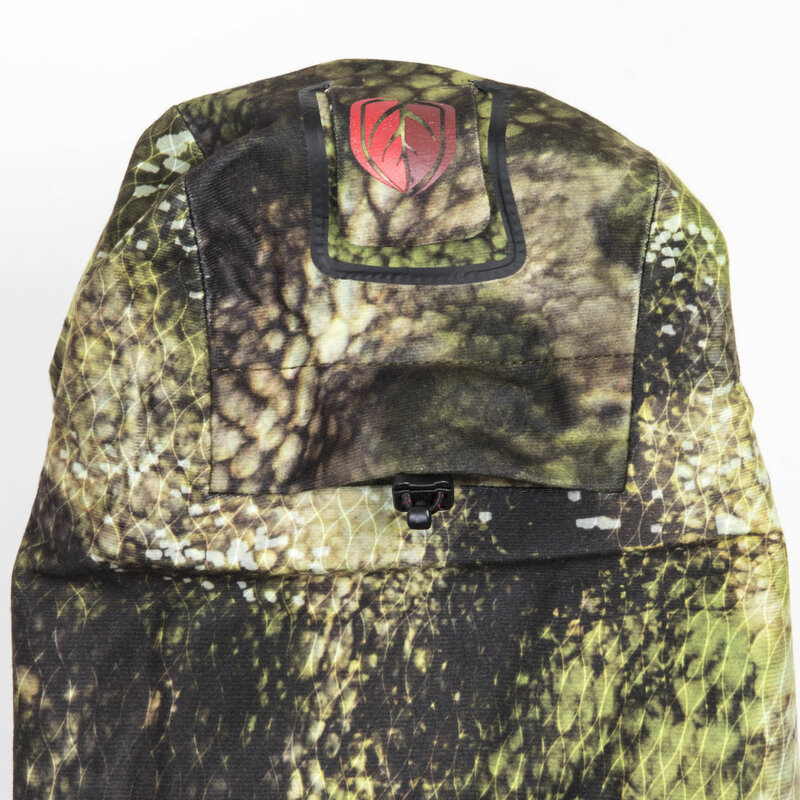 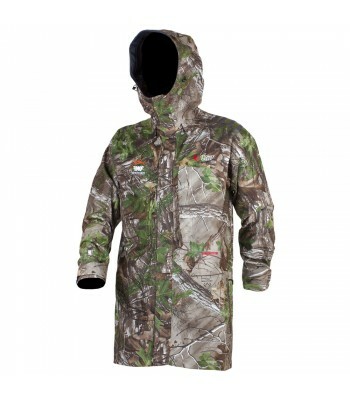 Designed specifically for the stealth bush hunter, who doesn’t let a bit of bad weather dictate their hunting adventures.